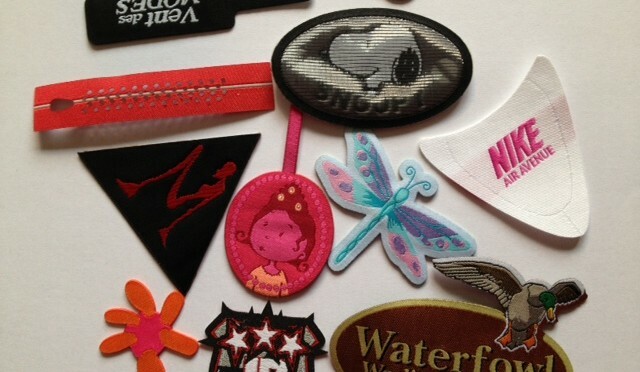 We offer best custom made woven badges for clothing, camping, guiding, scouting and youth groups. 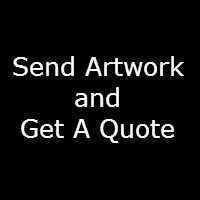 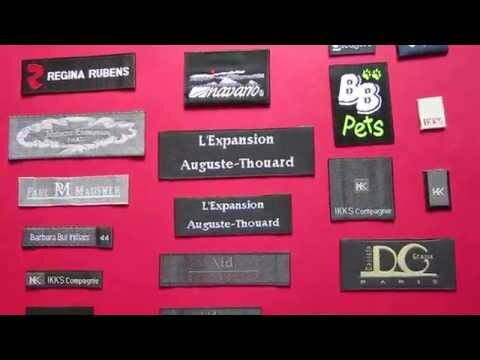 Submit your design on below email, we will help to custom made high quality woven badges, iron patches for your textile business. 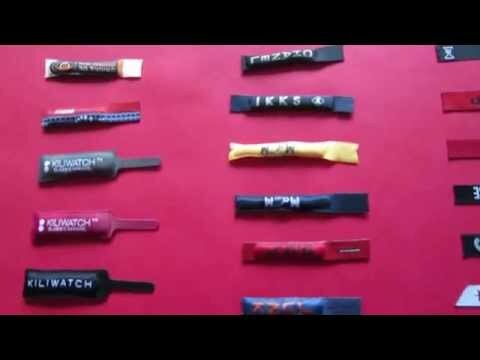 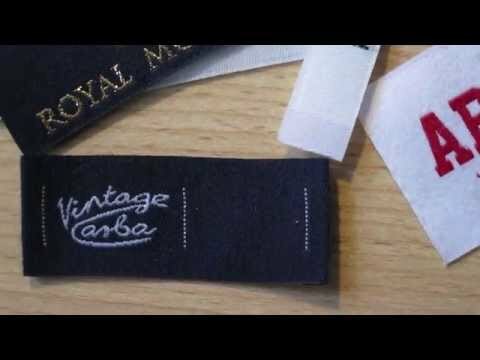 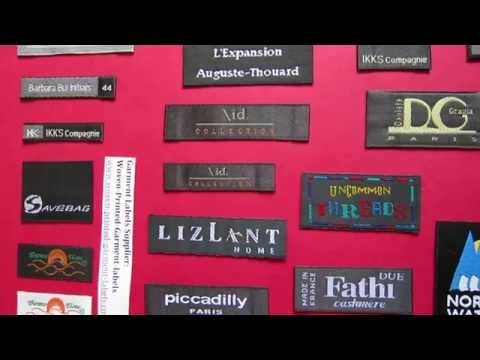 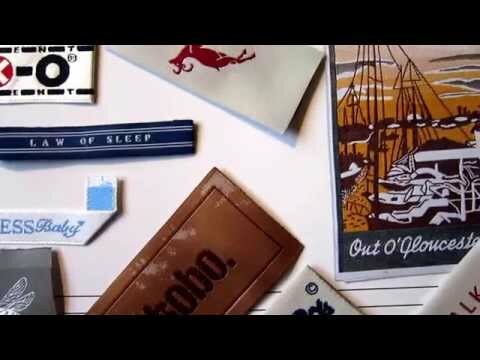 Click below video to view the feature of woven clothing badges that we create. 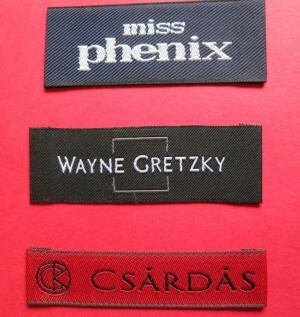 Contact us for more option of custom made woven badges for your clothing business.